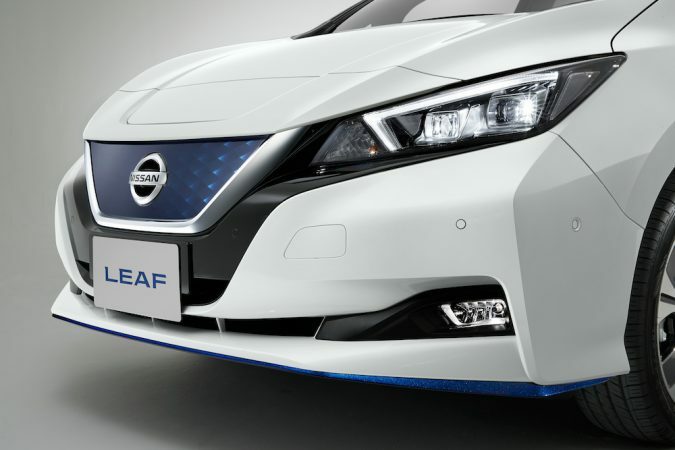 Most people would already be familiar with the Nissan LEAF, but what you might not know, is that a new limited edition fully electric Nissan LEAF e+ 3.ZERO is coming in 2019, and has already proved extremely popular. Since being unveiled to the world in CES Las Vegas, pre-orders hit the 3,000 mark on February 12th just a month after. That’s two-thirds of Europe’s allocation that has already been sold! So, after a very successful 2018, this already puts the Nissan LEAF in a great position to achieve record sales once again. If someone was to ask you what country you think has the highest amount of the LEAF e+ 3.ZERO pre-orders, I’m willing to bet that you wouldn’t guess correctly. That’s because so far Norway are leading the charge with almost half of the overall pre-orders! Well, it’s certainly not about the needlessly complicated name, but the car itself does sound intriguing. It will behold 62kWh battery, with a power output of 160kWh, the equivalent of 214bhp. 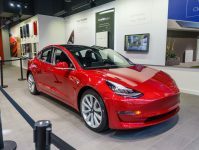 There will be an expected range of up to 239 miles on a single charge. not quite rivalling a Tesla, but then again, the LEAF will be a fair bit cheaper. 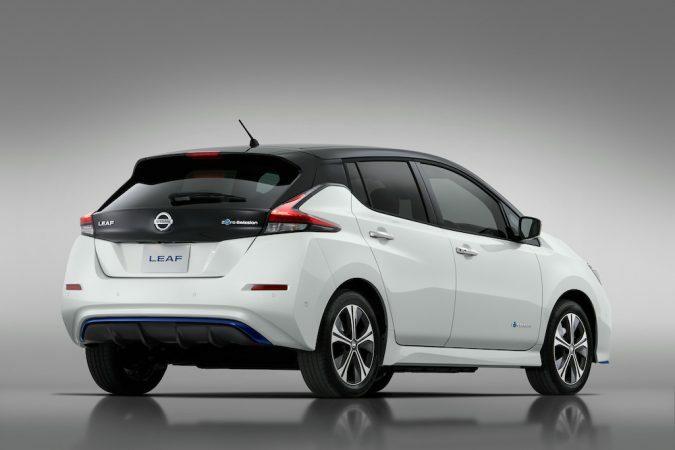 Luckily, Nissan have stuck to the modern second-generation styling of the LEAF. As opposed to the unappealing first generation design (as pictured below), which somehow made it onto the road. 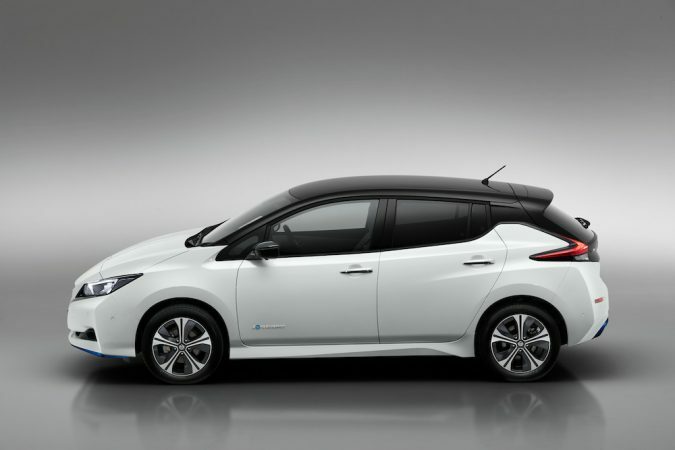 Nissan LEAF 24 kWh- Generation 1 Styling. 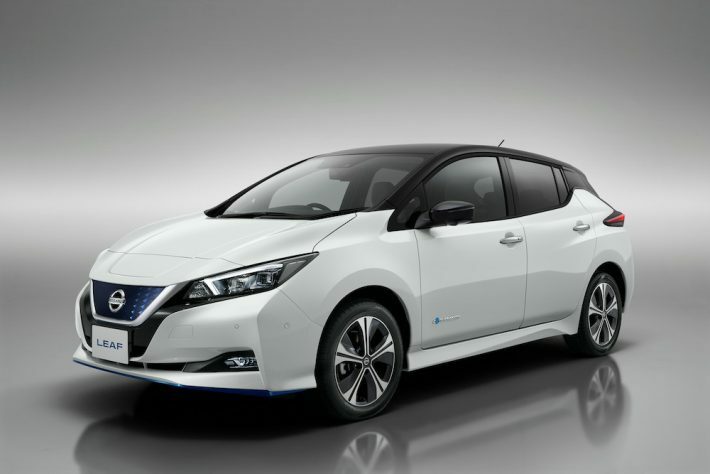 The Nissan LEAF 3.ZERO was also unveiled to much acclaim, this one has a 40 kWh battery and is available to order now. The 3.ZERO and e+ 3.ZERO will have a very generous standard specification, something that is becoming common in modern cars. 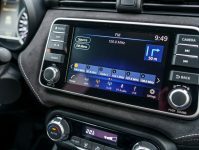 In its possession will be the new NissanConnect infotainment system, e-pedal and ProPILOT, both being new Intelligent driving technologies. The e-Pedal will be completely alien to a whole lot of people. E-pedal is a new technology allowing the driver to start, accelerate, decelerate and stop using only the accelerator pedal. Nissan say “This delivers a seamless, smooth drive and maximum control to the driver through enhanced pedal feedback.” but I’m currently struggling to see why anyone would want this system over a more ‘traditional’ two or three pedal set up. ProPilot is Nissan’s advanced driving assistant made for single lane highways. This system will allow the car to stop, restart and stay centred in its lane during higher-speed cruising and lower-speed congested traffic scenarios. Not completely brand-new technology, but Some clever technology that makes driving just that little bit easier. 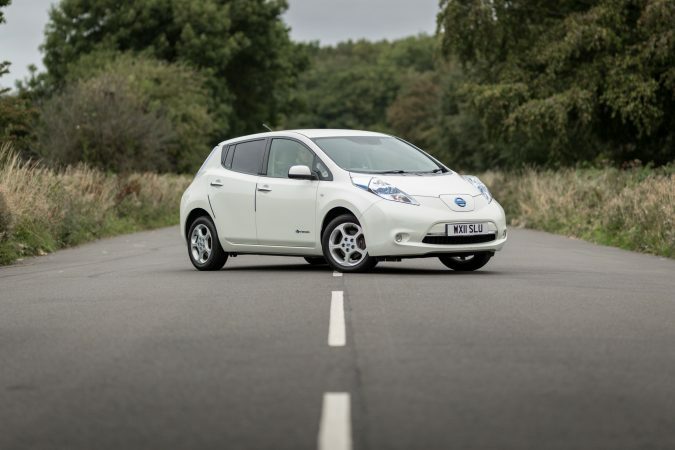 The consistent high demand for the Nissan LEAF secured its crown as the best-selling EV overall in Europe for 2018. 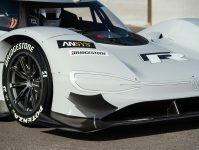 With the introduction of these two new EV’s, Nissan are hoping to continue their run of success. As evidence shows, they are well on their way to completing another great year, and it’s only March!